High-performance, cotton fiber abrasives that grind, blend, finish, and deburr quickly without compromising expensive materials. Increase your production and reduce your costs with non-loading cotton fiber abrasives that grind, blend, finish, and deburr quickly, last long, and protect part geometry. Grind and finish in a single operation without compromising part geometry using innovative cotton fiber abrasives that are tailored to your application. INCREASE PRODUCTION by finishing parts quickly with cotton-reinforced tools that last 2x longer than standard abrasives. SAVE TIME & MONEY with adaptable wheels that can be redressed for alternative applications. PROTECT EXPENSIVE PARTS with cotton-reinforced abrasives that are forgiving and preserve part geometry. KEEP YOUR EMPLOYEES SAFE AND HAPPY with high-quality tools that are easy to control and reduce operator fatigue. 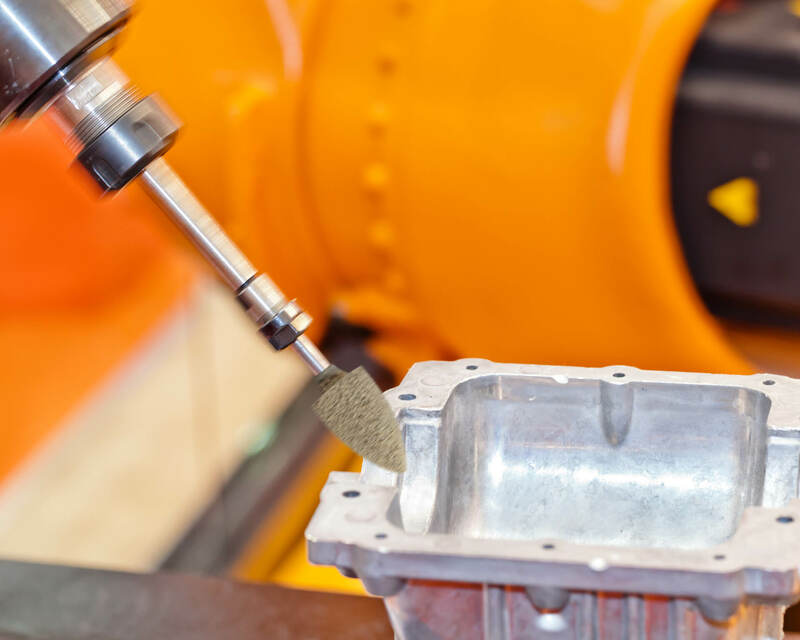 Rex-Cut products are easy to implement and even easier to control, allowing you to reduce the steps it takes to grind, finish, and deburr challenging materials for a wide variety of applications. The composition of Rex-Cut’s abrasive products enables them to grind and finish in one operation, consistently reducing finishing steps from two or three to one. From the aggressive stock removal of TX (resin) bonded products to the finishing performance of FX (latex) bonded products, cotton-reinforced abrasives provide results characteristic of resinoid, vitrified, and rubber bonded abrasives all in a single product. Continually exposes new abrasive grain during the grinding process, which results in cooler operation and no back transfer or smearing. Cotton-reinforced products are resilient, smooth handling, and quiet. Any tendency toward vibration and chatter is dramatically reduced. 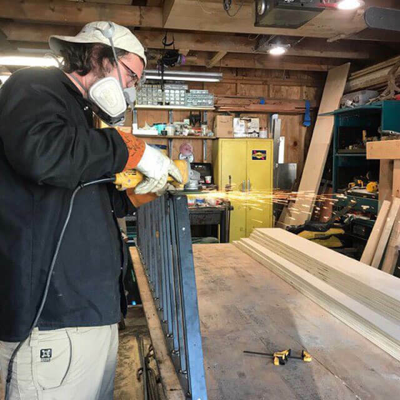 Rex-Cut products are not only more durable and offer longer life on the original job, but can can be redressed and utilized on other applications. Cotton-fiber abrasives are more forgiving and easy to control, protecting part geometry and preventing operator fatigue. 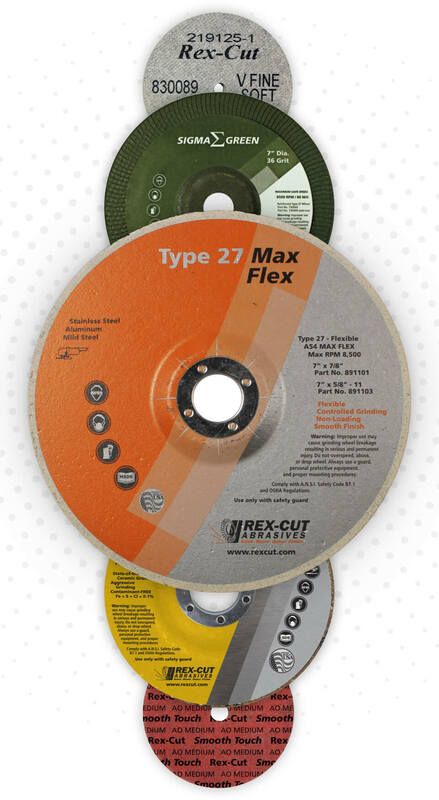 Rex-Cut abrasives can be designed with custom thickness, built for specific robotic applications that streamline production, reduce the cost of labor, and protect part geometry. Need custom wheels for automotive application? Our type 1 wheels complete braze finishing better than any other wheel on the market. Rex-Cut is 100% employee owned and we take great pride in the quality of our products and the level of service we provide. See what our clients have to say! "While choosing an abrasive to use in a robotic deburring cell to finish the edge of a turbine blade, the Smooth Touch wheel outperformed non-woven nylon wheels significantly. 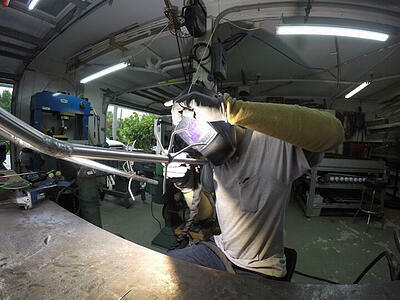 It was able to obtain the desired finish without changing the part geometry as measured by a laser sensor." 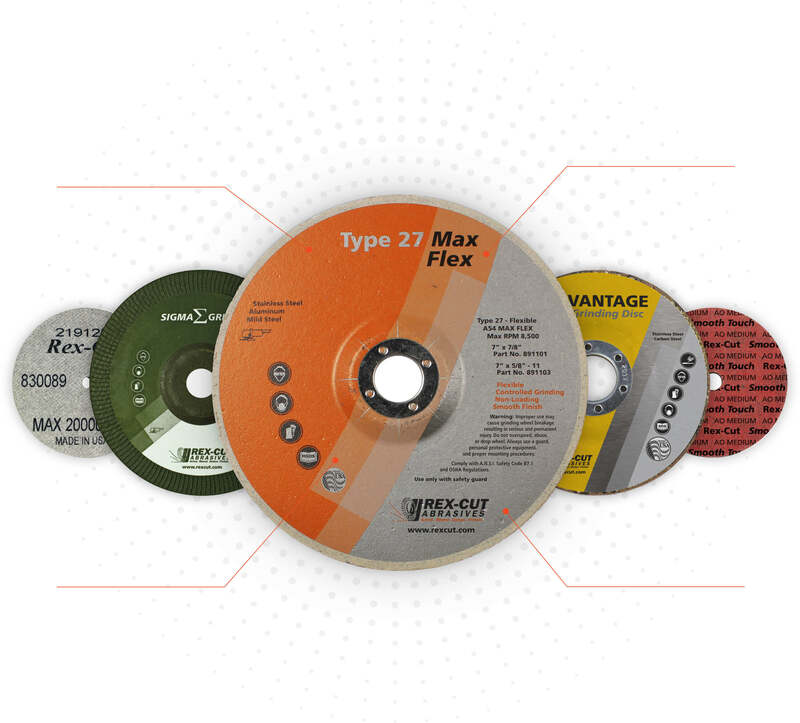 "I can say for sure that the material removing capabilities of Sigma Green Max has cut down expenses by at least 50 percent due to the longevity of the product, which keeps me from having to constantly buy flap wheels or grinding stones. But the biggest thing is frustration factor. I’m less fatigued at the end of the day, I spend less time changing out equipment, and I’m protecting my health. You can’t put a price on that." "I hate grinding and cutting there’s no easy way around it though... except for when I use your product. For years I would grab anything off the shelf that I could find. When I was introduced to the Sigma Green it was like upgrading to a Cadillac. My grinding time is cut down so dramatically-time is money... The performance I get out of all the grinding/ polishing wheels make my work cleaner and nicer than ever before. 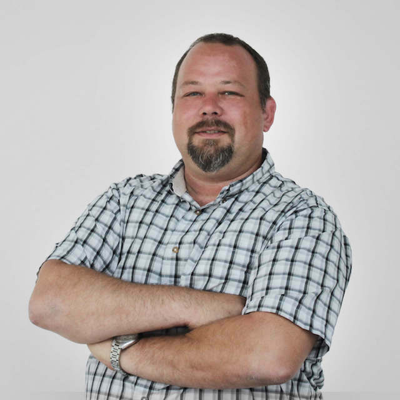 I take great pride in my work and the products that I use and would recommend Rex-Cut to everybody!" "Implementing the Rex-Cut Type 1 Braze Finishing Wheel at our plant to finish roof seams yielded direct results in both increased productivity and the quality of weld finish. This has led to significant cost savings for the production of Ibiza, our best selling car." Watch this video to find out how to debur new pipes and clean up older pipe threading. Although many North American auto manufacturers still use steel of various grades for the majority of the automobile’s frame construction, aluminum is now the second most used material in vehicles today. Find out the challenges the industry is facing incorporating aluminum into auto design and what joining processes are trending. Innovations in welding technology are making this dream of aluminum-to-steel joining a reality for automakers around the globe and pose new opportunities for manufacturers looking to stay ahead of the curve in lightweighting. 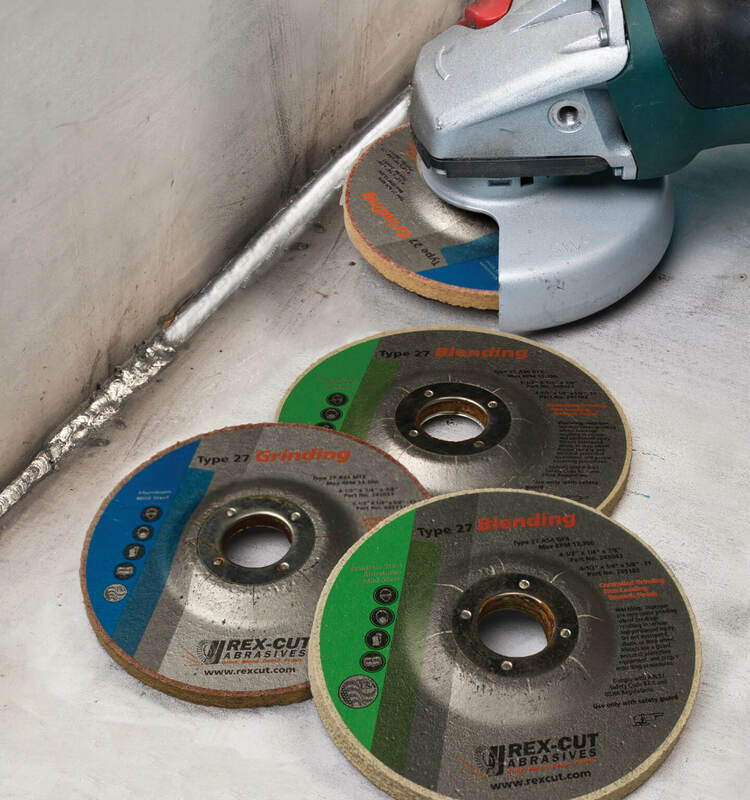 Need better abrasives for your most challenging metalwork? Save time and money with cotton fiber abrasives tailored to your application.